The summit will take place on the 9th and 10th October 2019, Dusseldorf, Germany. The two days event will give you an extensive view on the elastomers and TPE market. 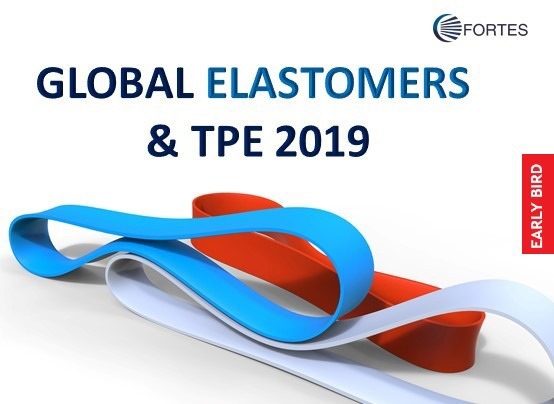 Take an In-depth look into elastomers and TPE supply, production and applications on this 2 day event filled with presentations from industry end-users and running projects case studies.